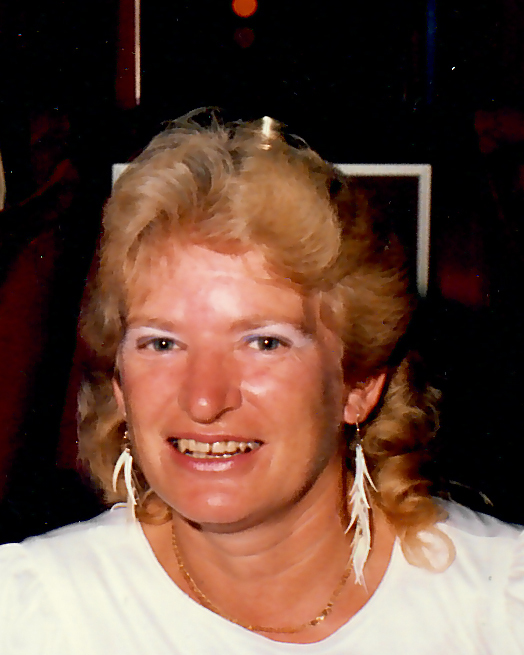 Florence L. (Coutu) Shepherd, 74, of Rome Ave., died March 27, 2019, surrounded by her loving family at home. Born in Franklin, MA, she was the daughter of the late Francis and Leila (Littlehale) Coutu. Florence graduated in 1981 from UMass Amherst with her bachelor’s in Education. She then went on to work as a recreational therapist in Wrentham, MA. She was also a substitute teacher and cheerleading coach in Woonsocket. Florence enjoyed spending time with family and friends and loved playing cards, trips to Foxwoods and taking many cruises. She is survived by her lifelong companion, Raymond Thivierge of Woonsocket; four children, Dollene Phipps of Mendon, MA; Candy Pickering of Milville, MA; Doreene Shepherd of Woonsocket; B. Randall Shepherd of Woonsocket; a son-in-law, Howard Phipps, two daughters-in-law, Mary Packard, Darlene Pickering, four brothers, five sisters, fourteen grandchildren; eight great grandchildren. Her funeral will be held Tuesday, April 2, 2019 beginning with visitation at 9:00 AM followed by a service at 11:00 AM in the Holt Funeral Home, 510 South Main St., Woonsocket. Burial will follow in St. Mary's Cemetery, Beaver St., Franklin, MA.